Get outdoors and exercise! 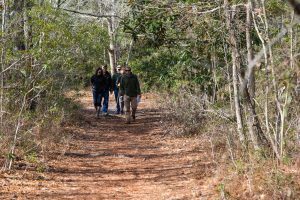 Join our environmental educators on a one-mile nature walk through Pages Creek Park Preserve and learn all about the salt marsh, and the animals and plants that inhabit the preserve. There is no cost to participate, but pre-registration is required. Click here to register.